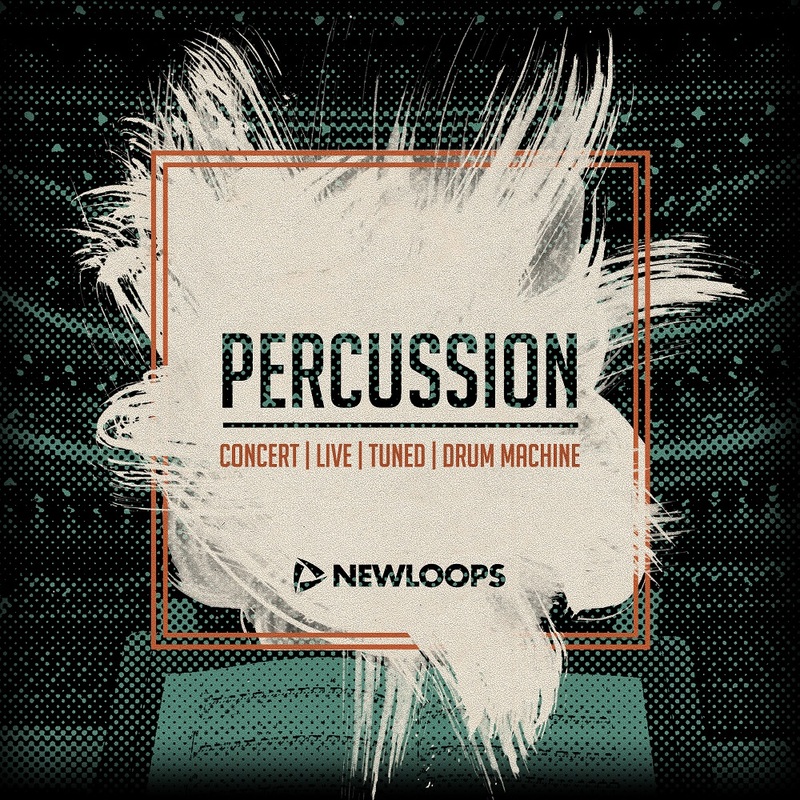 New Loops ‘Percussion’ is a unique mix of live and synth percussion in a single package and features a total of 1297 high quality percussion sounds. To make this percussion library we recorded tens of thousands of pounds’ worth of concert instruments including a 4 piece Timpani, Xylophone, Glockenspiel, Tubular Bells, Orchestral Cymbals, Concert Bass Drums, Symphonic Gong and loads more. This percussion library has a wealth of useful instruments including various shakers, tambourines, Goblet Drums, Damaru, Bongos, Toms, Granite Blocks, Agogo Bells, and many other day-to-day percussion instruments. New Loops ‘Percussion’ also includes 611 Drum Machine samples to cover all your modern electronic percussion sounds and has various toms, rims, cowbells and synth percussion, as well as classic sounds like 808 and 909 drums – all multi-sampled in various pitches and decay lengths. These samples have a clean and punchy sound with very low noise. The live sounds have been recorded with a close mic position. Each sound has been meticulously edited and neatly organised in to separate folders. As with all New Loops sample packs, once purchased ‘Percussion’ is 100% royalty free to use in your songs and audio productions. We are sure you will find this percussion library a great resource for years to come. Percussion is available in 4 separate formats - Wav Pack, Ableton Live Pack, Kontakt Library, and Reason ReFill (sold separately). Each format includes all features of the Audio Wav Pack plus format-specific features as detailed below. Percussion audio wav pack is the universal format and works with all software compatible with .wav files including: FL Studio, Cubase, Pro Tools, Studio One, Logic Pro, Sonar, Reaper, and many other DAWS. Percussion Live Pack is specially made for Ableton Live and includes Drum Racks and Sampler instruments. Percussion ReFill is specially made for Propellerheads Reason and includes, Combinator, NN-XT, and Dr.OctoRex instruments. The sampled instruments in this pack are arranged into 4 folders to make finding sounds easier. The total number of sound in each folder are show in brackets below. Please Note: All tuned percussion uses a hard mallet. Shaker and Tambourine Loops are in various tempos ranging from 100 to 170 bpm. Also included are some hand drum fills and fx. All sounds are professionally edited and normalised. All audio is 24-bit/44.1 kHz.